A true IFROGZ Sound Hub Sync review requires extensive testing through the sweatiest of conditions, and that’s exactly what I’ve been up to over the past couple of weeks. Sure, it might sound gross, but when a pair of earphones boasts features tailored to gym-goers, runners, and fitness fanatics in general, it’s important that the conditions during review match that of the target audience. When it comes to earphones you wear while exercising, you ideally want to forget they even exist. You don’t want to feel them pulling on or falling out of your ears, you don’t want to worry about them getting wet from sweat, and you certainly don’t want to be constantly reminded to charge them after every workout. The Sound Hub Sync does well to be distraction-free, and are ultimately wonderfully forgettable. Opening the Sound Hub Sync box reveals the earphones, the “Control Hub,” a micro-USB for charging, and a quick start guide. 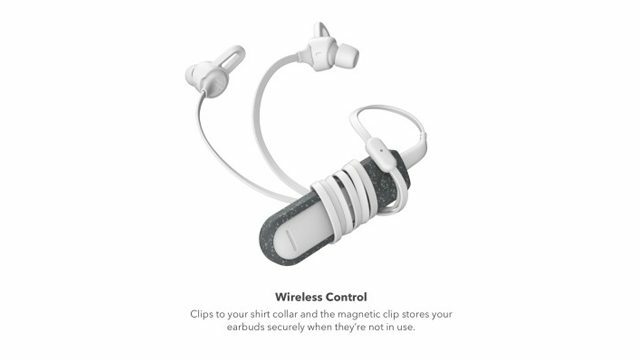 Removable sport wings, which help to keep the earbuds secure, are also included. These are always welcome for those more vigorous workouts. 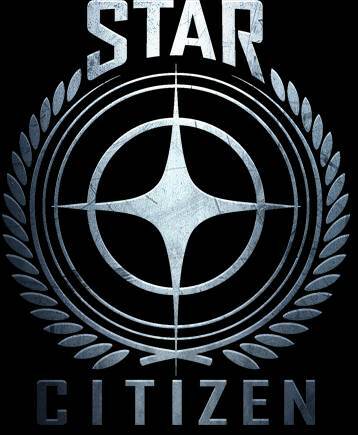 Finally, there are three different protective sleeves, with each offering a different color. Slap one of these on to add another layer between the internal electronics and external contaminants (water and dust). Housing the wireless functionality, along with the controls and power buttons, is the Control Hub. This is equipped with a strong magnetic clip, intended to be attached to the collar of your shirt or vest. I found this worked brilliantly, with the magnets even managing to keep the Control Hub in place during deliberately over-the-top explosive movements. The magnetic clip also acts as a cable management system. You wrap the wire around the Control Hub, pop on the clip, and there you have it. This keeps everything looking tidy and easy to carry and store. Magnets are also found within the earbuds themselves, so you can lock them together around your neck when not in use. All in all: magnets are great, and this product makes great use of them! 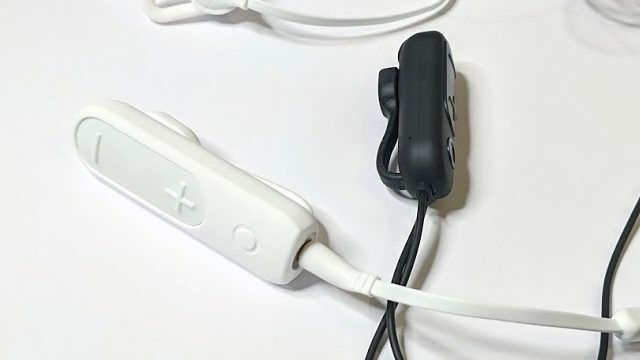 What really sets the Sound Hub Sync (above in white) apart from the Sound Hub XD2 (above in black) is the fact that the Control Hub is detachable. You see, you can actually unplug the included pair of earphones and use the 3.5 mm jack to swap in any other pair of ‘phones, making them wireless. I tested this with some cheaper earphones I bought for a flight while traveling, as well as my higher-end ATH-M50s. 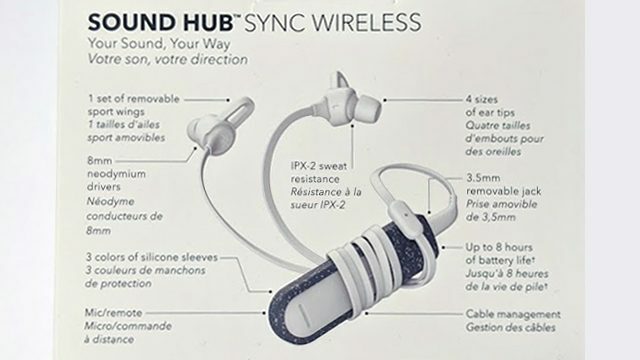 This really makes the Sync versatile, as you can use the included earphones for working out in the gym, before swapping in your travel headphones for the trip back home. You don’t have to worry about resyncing to your phone, either, as all of this is done through the Control Hub. Sync once, and that’s it! At only a $5 premium over the XD2 model, I absolutely must recommend the Sound Hub Sync. The additional functionality granted by the Control Hub makes this a no-brainer. Couple this with the slightly larger drivers, and you have your winner. Having the Control Hub attach to the collar also means that the wires can be kept nice and short. However, they still allow enough slack to move my head in any direction without feeling any kind of pull. 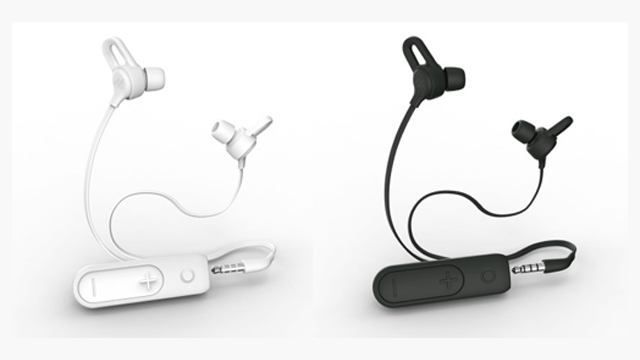 With the Hub housing the bulk of the electronics, and therefore the bulk of the weight of the product, the earphones themselves are able to be kept nice and lightweight. This is a huge benefit over other wireless earphones which incorporate the battery into the earbuds themselves, making them noticeably heavy. The wireless range of up to 30 feet was enough for me. After all, I wouldn’t recommend leaving your phone too far away in a gym environment. 30 feet should be plenty for all but the most trusting of exercise enthusiasts. For runs, you’ll likely be keeping your device in a FlipBelt or arm case, which obviously is well within range. It might be micro, but the USB port does allow for some impressively quick charging. Forget to charge the Sound Hub Sync after your last workout? Don’t fret. Just plug ‘em in as you wake up and grab your morning coffee. Even just 10 minutes can get you an extra hour of battery life (at a lower than max volume). I just stick them on charge when my first alarm goes off, and by the time I’ve had my coffee and got ready for a run, they have enough juice to last the duration at full volume. With a full charge, you can expect the Sound Hub Sync battery life to last 5-6 hours at the max loudness. More premium earphones push this further, but for me, the Sync has enough battery life to avoid being a problem. While sound quality is usually not a major priority when it comes to earphones while exercising, as ease-of-use and distraction-free features are much more important when trying to focus, the Sound Hub Sync do well to keep music sounding fun, without going too overboard. Bass and highs feel exactly where they should be for a pair of in-ears. The seal is great, too, making it difficult for others to hear what you’re listening to, but also preventing outside noises from bleeding into your playlist. 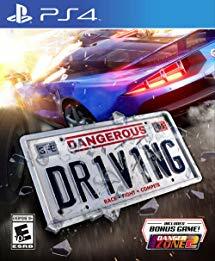 This is great for blocking out the gym’s own soundtrack, but also demands the user be extra careful when running near to roads. Please be doubly cautious when crossing and remain conscious of your surroundings! With an IPX-2 water-resistant rating, the Sound Hub Sync is more than capable of putting up with sweaty workouts. Knowing that I don’t have to worry about keeping the earphones dry is another way that this product remains distraction-free. 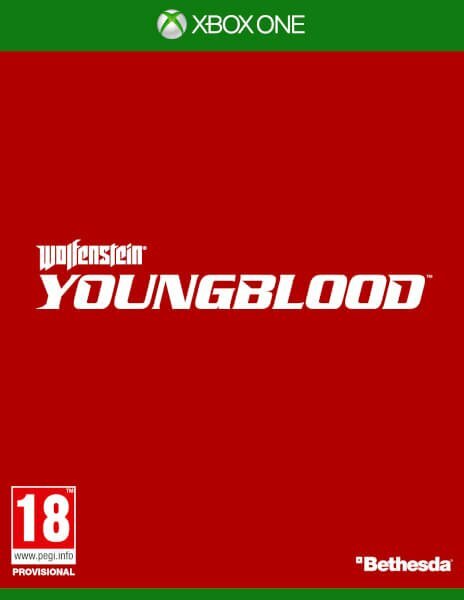 Though the Sync may be significantly cheaper than the competition, it’s still nice to know that they can go the distance. However, it’s worth bearing in mine that IPX-2 specifically means that the earphones are “protected from dripping water when the device is rotated 15 degrees in any direction from vertical for at least 10 minutes.” In other words, don’t get too crazy with testing out their ability to be submerged! I hate, hate, hate when a terrible song makes its way into my playlist, putting me off my pace and breathing focus during a run. For me, it’s important that I can quickly find the “Skip Track” button and move on to the next tune. The Sound Hub Sync has easily distinguishable Volume/Track Up and Down controls, as well as a button that controls power, play, and pause, in addition to call and voice controls. The built-in microphone allows for control over the various assistants, which is handy. It always inspires confidence when I see warranty information listed on the main product page. The Sound Hub Sync comes with a one-year warranty which covers defective materials and workmanship. 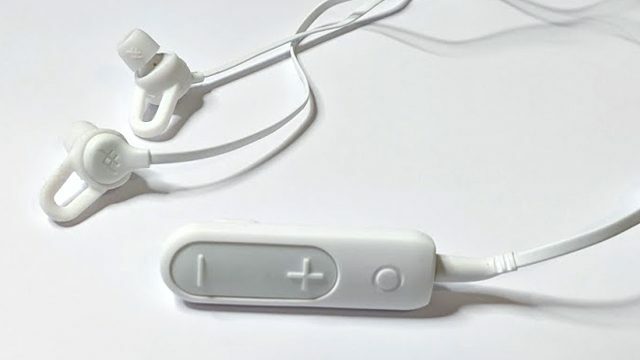 In addition to this, there is the “Earbud Tips For Life” lifetime warranty, so if you tear or damage the earbud tips, you can get them replaced. At $50, I really think the Sound Hub Sync is something special. Not only do the earphones themselves work great for exercise, but the ability to mix and match the Control Hub with a variety of other ‘phones offers some incredible potential. 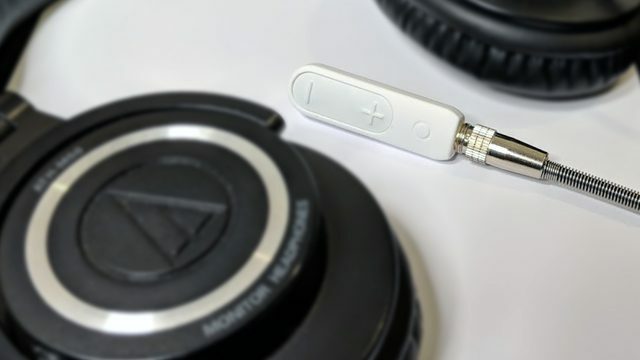 As we see the headphone jack omitted from most new devices, with Bluetooth becoming the standard, it’s cool to see a product which helps make that transition a lot less painful. IFROGZ review unit was provided by ZAGG.